Finding out you have hearing loss can be difficult to understand. You’re not sure what to expect from treatment or how severe your auditory issues might be. Luckily, hearing aids are the most commonly recommended treatment and are easy to wear and adjust to. What starts off as a minor hearing loss can become more prevalent if left untreated. Without the help of an audiologist, what may start out as having a problem simply hearing in crowded environments could become a struggle to hear the television or on the phone. Being unable to hear means you might miss out on some meaningful sounds in life. What if you have children or grandchildren and have difficulty communicating with them? Hearing loss can impact the way you socialize with your family, friends and everyone else around you – which is why treatment is so crucial. Individuals with hearing loss also tend to isolate themselves or socially withdrawal when they have difficulties in public situations. Hearing in a crowded or loud environment can be hard when you have hearing loss, which can cause them to skip group outings. This lack of socialization can lead to a number of mental health issues, including feelings of depression or anxiety. It’s proven that hearing loss and cognitive decline are closely related. People experiencing hearing issues are at an increased risk of cognitive decline and worsening brain performance. If you see an audiologist to treat your hearing loss, then you can prevent this from happening. But, leave it untreated, and these issues will continue to manifest and come on quickly. Needless to say, your life will get turned upside down when your brain starts deteriorating. 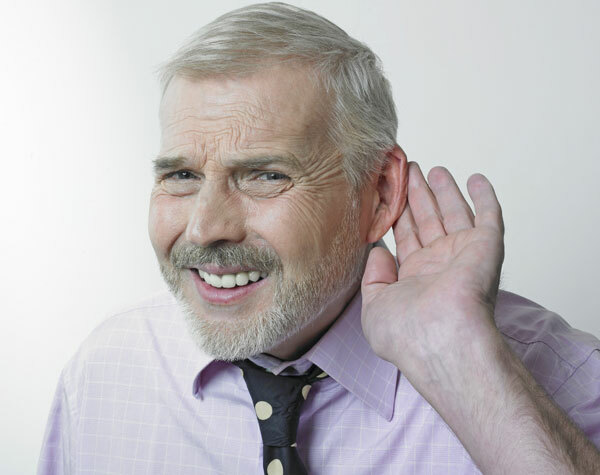 The bottom line is that you need to treat hearing loss. How do you do this? It’s simple; call an audiologist and book a hearing test as soon as possible. From here, your ears and your hearing will be assessed. Then, the audiologist will come up with all the viable treatment options for you.